2. Krebs, H.A. (1966). The regulation of the release of ketone bodies by the liver. Adv. Enzyme Regul. 4, 339-354. 3. Volek, J.S., and Phinney, S.D. (2012). The Art and Science of Low Carbohydrate Performance. (Beyond Obesity LLC ). 4. Rodger, S., Plews, D., Laursen, P., and Driller, M. (2017). The effects of an oral β-hydroxybutyrate supplement on exercise metabolism and cycling performance. 5. Vandenberghe, C., St-Pierre, V., Pierotti, T., Fortier, M., Castellano, C.-A., and Cunnane, S.C. (2017). Tricaprylin Alone Increases Plasma Ketone Response More Than Coconut Oil or Other Medium-Chain Triglycerides: An Acute Crossover Study in Healthy Adults. 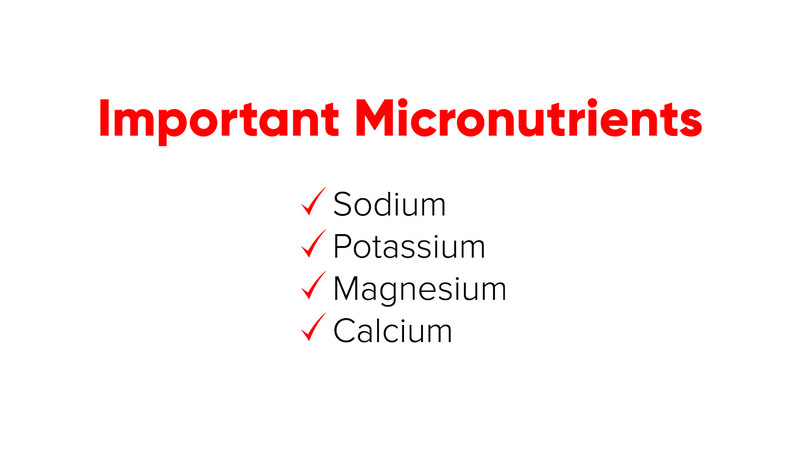 Current Developments in Nutrition 1. 6. Cox, P.J., Kirk, T., Ashmore, T., Willerton, K., Evans, R., Smith, A., Murray, Andrew J., Stubbs, B., West, J., McLure, Stewart W., et al. (2016). Nutritional Ketosis Alters Fuel Preference and Thereby Endurance Performance in Athletes. Cell Metabolism 24, 1-13. 7. Gibson, A.A., Seimon, R.V., Lee, C.M., Ayre, J., Franklin, J., Markovic, T.P., Caterson, I.D., and Sainsbury, A. (2015). Do ketogenic diets really suppress appetite? A systematic review and meta-analysis. Obes. Rev. 16, 64-76. 8. Laffel, L. (1999). Ketone bodies: a review of physiology, pathophysiology and application of monitoring to diabetes. Diabetes Metab. Res. Rev. 15, 412-426. 9. Atkins, R.C., Mandell, F.G., and Monica, H. (1972). Dr. Atkins' diet revolution: The high calorie way to stay thin forever. (D. McKay Company). 10. Paoli A, Rubini A, Volek JS, Grimaldi KA. Beyond weight loss: a review of the therapeutic uses of very-low-carbohydrate (ketogenic) diets. European Journal of Clinical Nutrition. 2013;67(8):789-796. doi:10.1038/ejcn.2013.116. 12. Westman, E.C., Yancy, W.S., Edman, J.S., Tomlin, K.F., and Perkins, C.E. (2002). Effect of six-month adherence to a very-low-carbohydrate diet program. Am J Med 113. 14. Kossoff, E.H., and Rho, J.M. (2009). 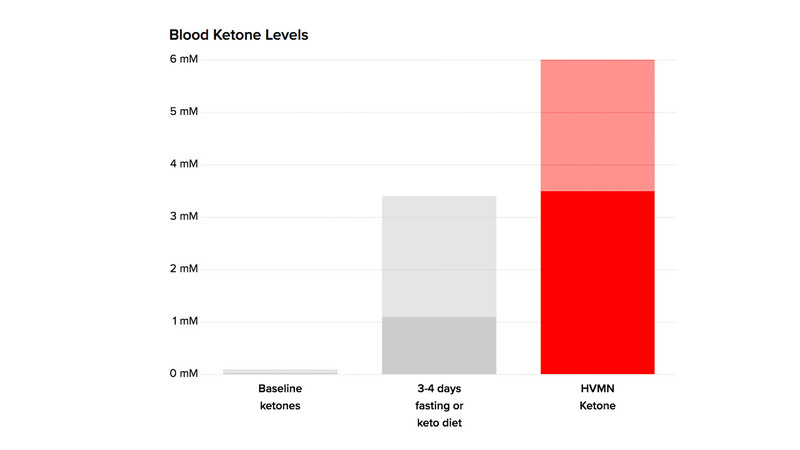 Ketogenic Diets: Evidence for Short- and Long-term Efficacy. Neurotherapeutics 6, 406-414. 15. Slavin, J. (2013). Fiber and Prebiotics: Mechanisms and Health Benefits. Nutrients 5, 1417-1435. 16. Pfeifer, H.H., and Thiele, E.A. (2005). Low-glycemic-index treatment: a liberalized ketogenic diet for treatment of intractable epilepsy. Neurology 65, 1810-1812. 17. Mente, A, Dehghan, M, Rangarajan, S, et al. Association of dietary nutrients,with blood lipids and blood pressure in 18 countries: a cross-sectional analysis from the PURE study, 2017. The Lancet. Diabetes & endocrinology 5, 774-787. 18. Volek, J.S., Gomez, A.L., and Kraemer, W.J. (2000). Fasting lipoprotein and postprandial triacylglycerol responses to a low-carbohydrate diet supplemented with n-3 fatty acids. J. Am. Coll. Nutr. 19, 383-391. 19. Dehghan, M, Mente, A, Zhang, X, et al. Associations of fats and carbohydrate intake with cardiovascular disease and mortality in 18 countries from five continents (PURE): a prospective cohort study, 2017. Lancet. 21. Bhavsar, N., and St-Onge, M.P. (2016). The diverse nature of saturated fats and the case of medium-chain triglycerides: how one recommendation may not fit all. Curr. Opin. Clin. Nutr. Metab. Care 19, 81-7. 22. Rabast, U., Vornberger, K.H., and Ehl, M. (1981). Loss of weight, sodium and water in obese persons consuming a high- or low-carbohydrate diet. Ann. Nutr. Metab. 25, 341-349. 23. (D)-beta-Hydroxybutyrate inhibits adipocyte lipolysis via the nicotinic acid receptor PUMA-G. Taggart et al J Biol Chem. 2005 Jul 22;280(29):26649-52.